The brand-new cover is prettier to me. Congratulations! You have been the first to comment on this page! You are the second luck winner to comment on this page! I am fifth! Yay for me! 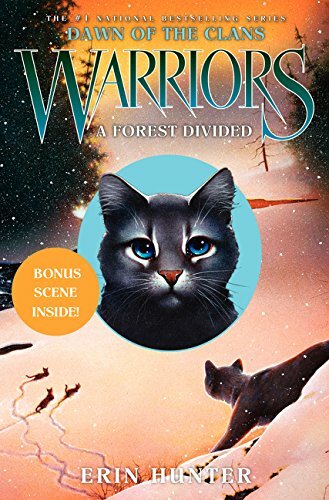 I can’t post an opinion I guess, because I haven’t re-read A Forest Divided in a long time and I don’t remember most of the events. That Last Blue Egg You Can't Find... BECAUSE IT DOESN'T EXIST!! !